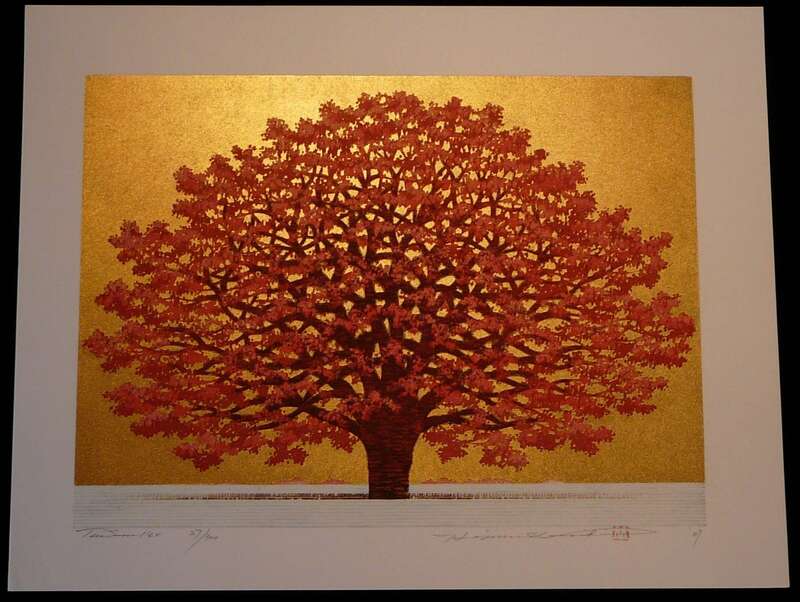 HAJIME NAMIKI was born in 1947 and Began his Artistic Career as a Sculpture. 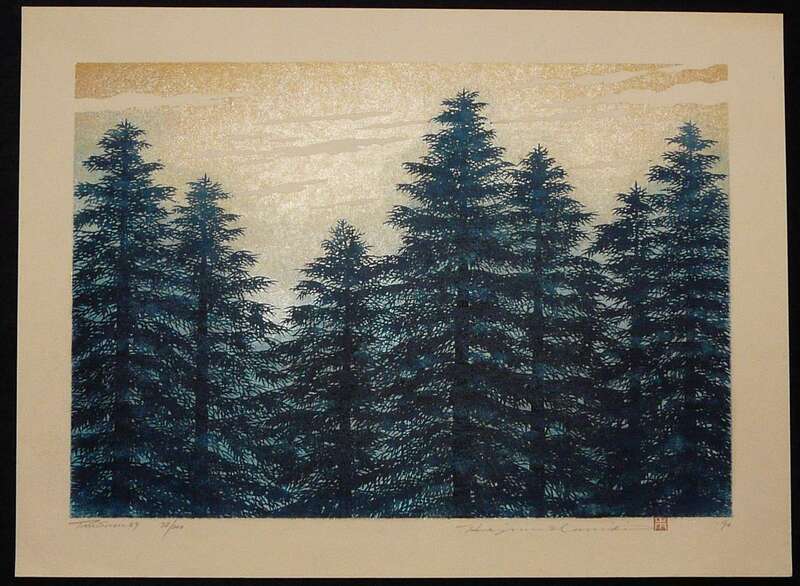 Towards the End of the 1970s He Started to Create Woodblock Prints and Quickly Gained a Reputation on the International Market, even having his Work on Display in the White House. 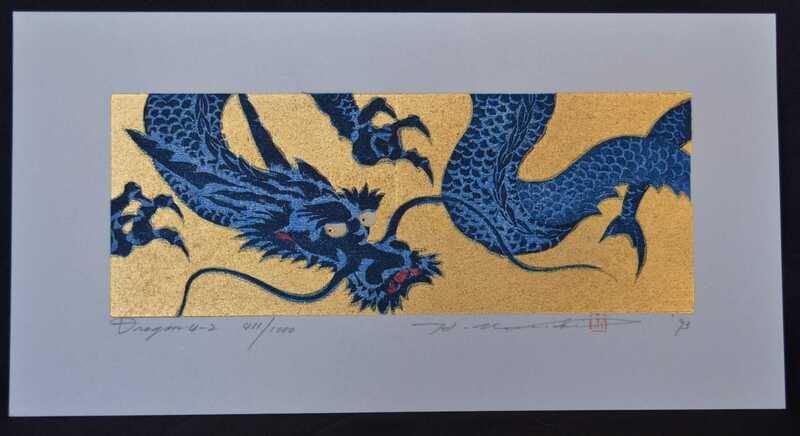 His Use of Silver and Gold Leaf on Torinoko Paper, Created from Gampi Fibre which Has an Almost Semi-Transparent Finish, Add Intensity to His Scenes Giving them Added Depth and Dimension. 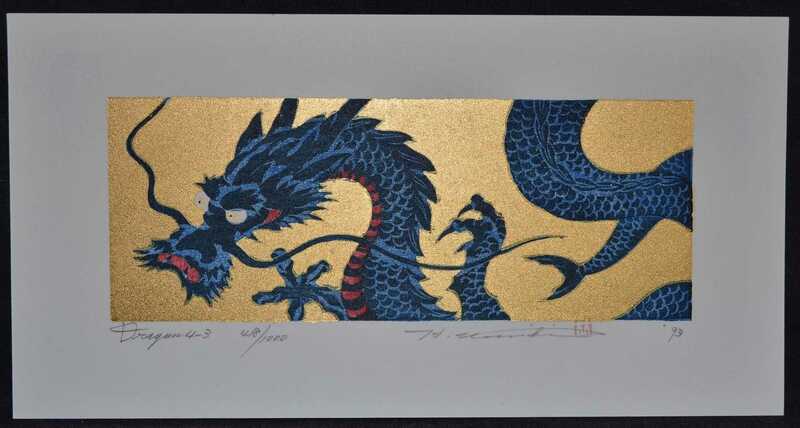 Hajime Namiki’s woodblocks are all hand signed, Limited Editions which are numbered and dated. NUMBER: 27 of ONLY 300 ever created. NUMBER: 73 of ONLY 200 ever created. NUMBER: 92 of ONLY 300 ever created. NUMBER: 411 of 1000 ever created. 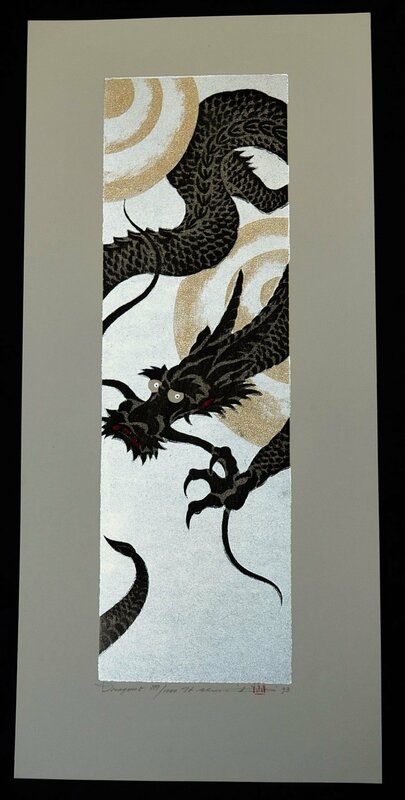 NUMBER: LOW NUMBER 6 of ONLY 300 ever created. NUMBER: 418 of 1000 ever created. NUMBER: 399 of 1000 ever created. 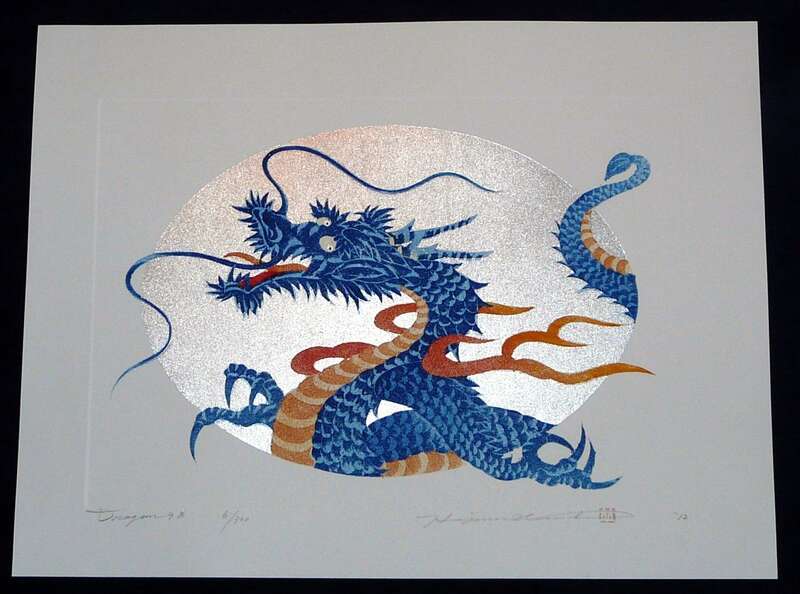 NUMBER: 199 of 300 ever created.